When is floor tile not for the floor? 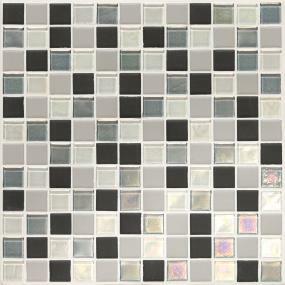 When it – in the form of glass tile – is adhered to a wall as a backsplash or a wall covering. Not that tile isn’t a great choice as a floorcovering, but it just goes to show how versatile tile can be. The popular tiles are ceramic, porcelain and stone, all of which come in huge varieties. ProSource Wholesale® offers hundreds of options for each. They can add a touch of elegance to any room and – as any realtor can tell you – really add value to a home since, from a design standpoint, it's virtually timeless. 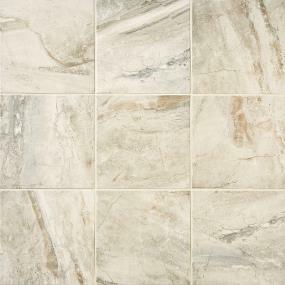 Plus, it’s durable and easy to maintain, which makes tile an ideal flooring if you have kids and/or pets. In the last few years, it seems such fine tiles have been used mostly to dress up a kitchen or a bathroom. But no matter which room you decide to install tile, you can bet you'll see a return on investment. When it comes to using tiles as a wall covering or backsplash, glass tile, ceramic tile or decorative tile all offer a wonderful opportunity for the ultimate in creativity. Try mixing glass with ceramic; or insert a single decorative tile amidst a very basic wall covering. An idea-swapping chat with a ProSource expert may produce the most creative ideas of all. To keep tile as clean as possible, daily sweeping would be ideal. Always sweep before mopping with warm water or a light detergent. And be sure to dry with a clean dry mop to prevent dirt from accumulating and staining the grout. Speaking of stains, it's safe to use a disinfectant on spills, but go easy to prevent degrading the tile permanently. For periodic deep cleaning (monthly is recommended), mix half of a cup of vinegar with a gallon of warm water and mop. And be sure to finish off with a water-detergent solution to cover up the vinegar aroma. Note: Do not use vinegar on marble tile; instead, use a light non-detergent liquid soap mixture or specially designated marble cleaner. 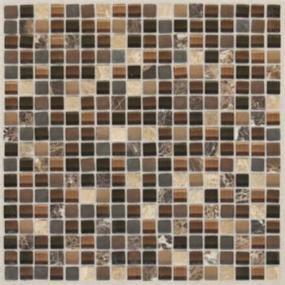 Options abound within the pages of the online catalog of tile products. Find the style you desire and add the images to the myProSource project center. Whether you're installing tile on the floor or on the wall, be careful – it's tricky. It’s always best to use a trade professional, which you can find through your local ProSource showroom. In the end, you'll be glad you did.